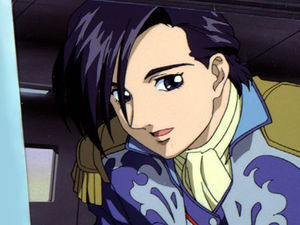 Noin is the right hand woman of Zechs in the Gundam series. 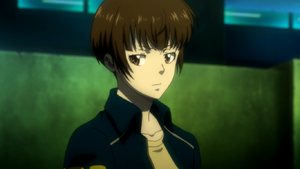 She has a very tomboyish look with short hair and doesn’t fit in the traditional long haired beauty. Noin is very persistent and will fight for what she believes in (her love for space), even if her love interest Zech doesn’t always agree with it. She also has the respect of the Gundam Wing boys. Despite being a top level mobile suit training specialist, she is quite patient and forgiving to her peers. 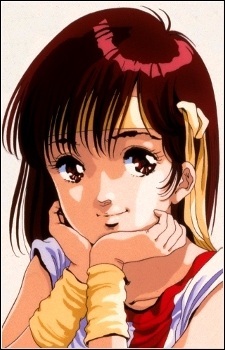 Noriko looks shy and lacks confident at the start of the anime, but she eventually blossoms into an ace pilot for the Gunbuster alongside her sister as the leader of the robot. She is also the daughter of the spaceship of her father Yuzo Takaya. Her father died to alien attacks while she was still a kid and that was one of the reasons why she decided to become a pilot in the first place. When you put her in the Gunbuster, she turns into a real menace and her yelling the Gunbuster special inazuma kick move really makes her a favorite character of mine. Revy is the opposite of the submissive female role. She’s head strong, has a foul mouthed and knows how to shoot a gun. She is decisive and knows how to get things done. One of the signature things of Revy is that she likes to smoke. 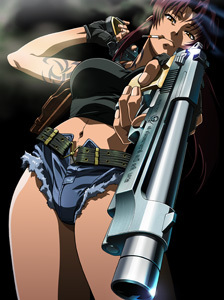 Not many anime will portray a female character like that and Revy definitely stands out. 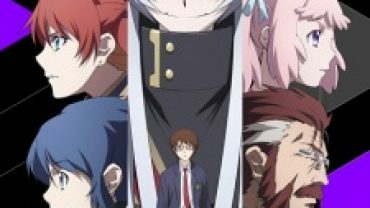 Although she is very crude and says what she wants without a filter, many anime fans definitely enjoyed the funny moments in the show for her brutal honesty. Clare starts off being the weakest fighter as a Claymore. As the story progresses, we start to see her past and why she chooses to become part of the “silver-eyed witches” that are created to kill demons called “Yoma”. Clare has a very quiet personality and values companionship. She doesn’t voice it out verbally, but she always helps her comrades no matter how dangerous the missions were. Clare never shows her weaknesses and would always hide everything to herself. She eventually becomes a formidable warrior, but she is also able to share her vulnerabilities as a half human, half yoma being. 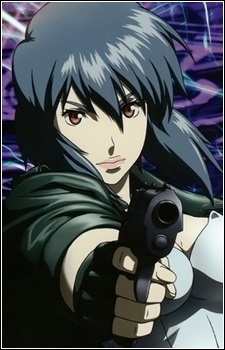 Kusanagi is a female cyborg and a leader of Public Security Section 9. She can be funny and cute when appropriate (in the manga), but when it comes to show time, she makes sure she completes her mission. She is a great leader and commands respect from her comrades. We get to see the serious side of Kusanagi in the movie and since she isn’t sure of her humanity within her for being a cyborg, we get to see her change as she seeks the answers in regards to her own being. An interesting note is that the story hints of her being bi-sexual. Akane is a bright and intelligent individual. She starts off the show as a naïve girl but as the story progresses, she was able to use her intellect to become an excellent detective. She is respectful to her peers but will be quite stubborn and gets mad at anyone that doesn’t agree with her. She is able to put down her personal grudges against the true form of the Sibyl System and maintains it for the sake of a peaceful society. 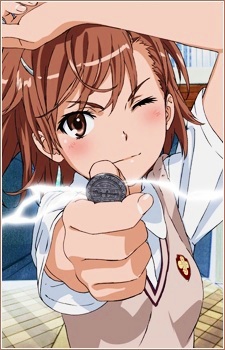 Misaka is a strong psychic of Academy City. In the public, she is quite an innocent looking girl. However, she is actually very tomboyish, prideful and has a hard time connecting with her peers. Despite that, she is intelligent and when it comes to defeating her enemies, she never fails to impress. 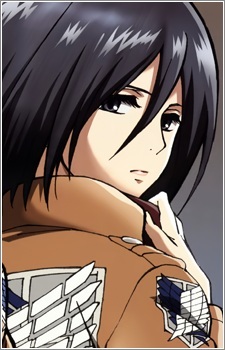 Mikasa has everything a female heroine needs in an action anime – great leadership, confidence, skillful, fearless in battle and the ability to raise team morale. For that, she has gained popularity as one of the exciting characters to watch in the anime. My favorite scene in the show is when she gives an inspirational speech to rally the team to fight against the Titans, even when they were heavily outnumbered. She proceeded to slay a few Titans to give humans a glimmer of hope. 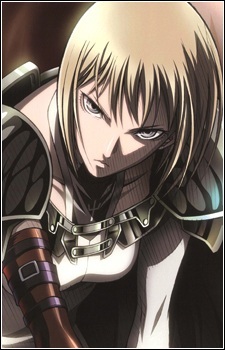 By the way, she is also voted by Crunchyroll anime fans as the coolest female character. This infographic gives you the favorite quotes of her and other candidates as well. 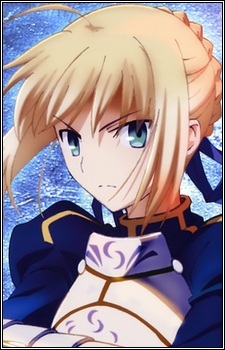 Saber is a legendary hero in Britain known as the “King of Knights”. You would think they made a mistake of having a female as a “King”. She actually followed the footsteps of her father by becoming a feudal lord. What made her stood out in the anime is her ability to fight for justice and I for one actually appreciate that she is recognized as a skilled fighter instead of “just a beautiful fighter”. Her popularity is evident as she is not only featured in various Fate anime series, but also in some video games as well. 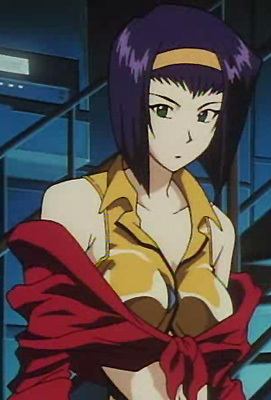 Faye is quite a unique female character. She prefers being in real solitude and believes it is much better to be alone than to feel alone in a group. I can definitely relate to that. Being a member of the bounty hunting crew, she initially hides her distrust towards her team. As the show progresses, she learns to trust her team mates and understand the value of friendship. I am sure I haven’t included many of your favorite female characters. You are welcome to share your favorites by leaving a comment below!